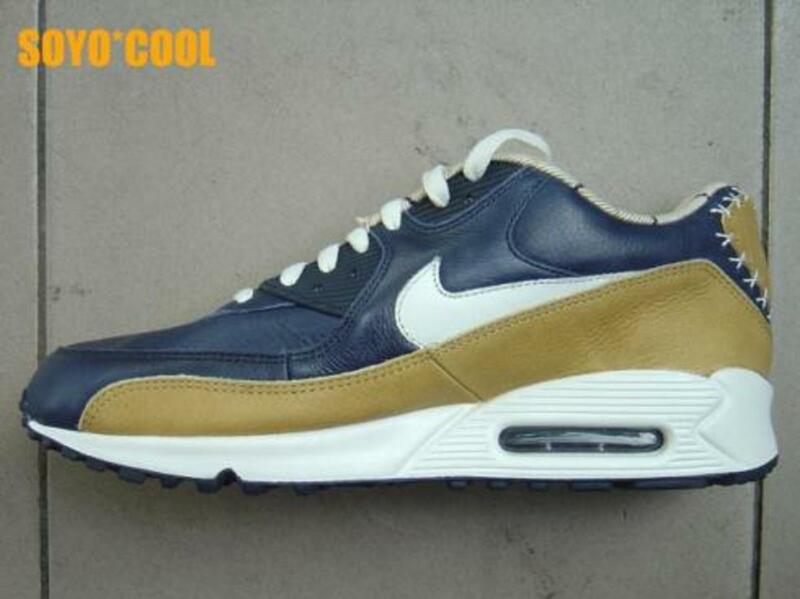 Check out this pair of Limited Edition Nike Air Max 90 &apos;Untold Truth&apos; CS sample. 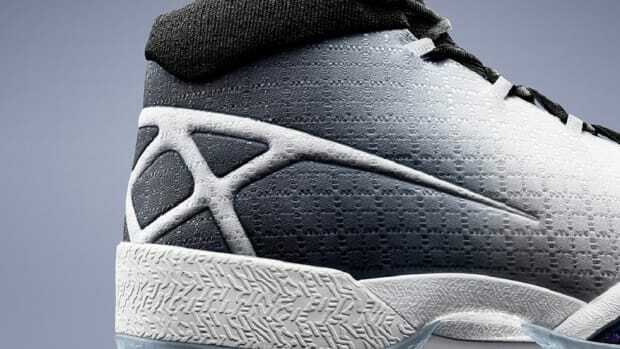 The color combo is pretty fresh and there&apos;s a lot of detailing to this shoe, don&apos;t forget to peep the insole. 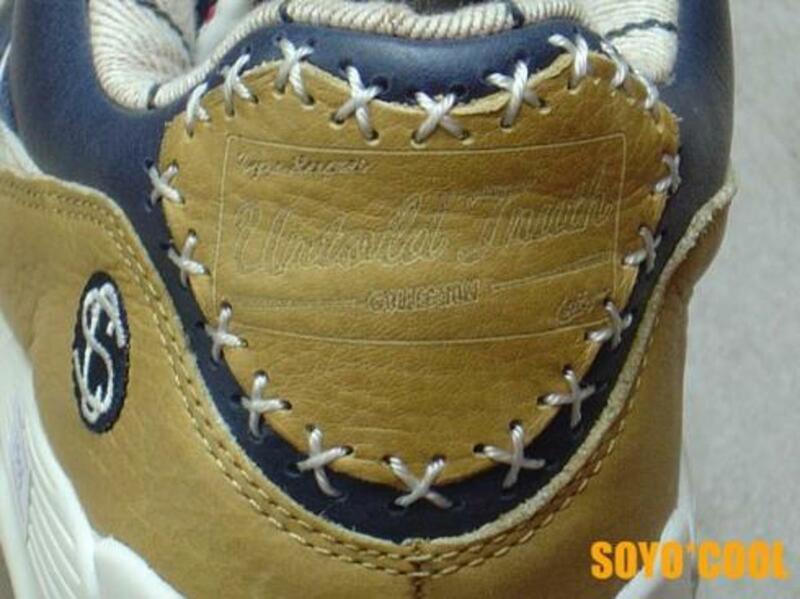 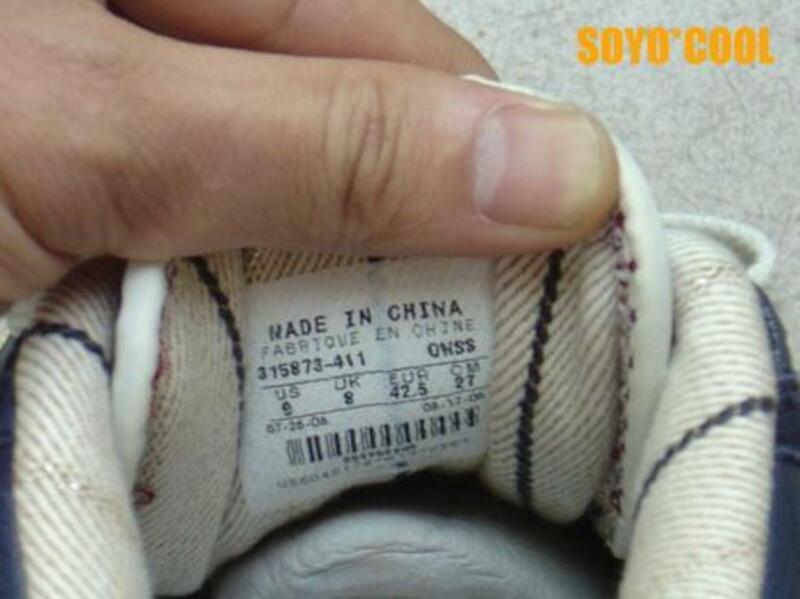 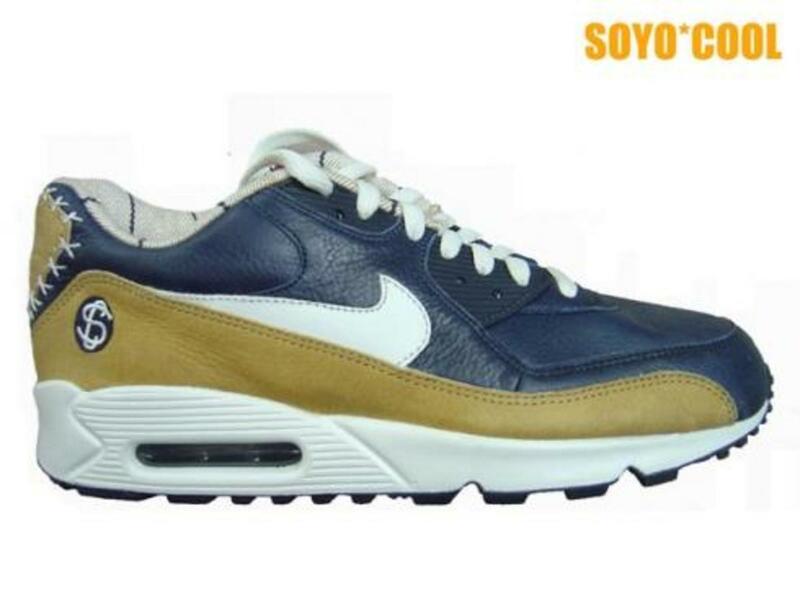 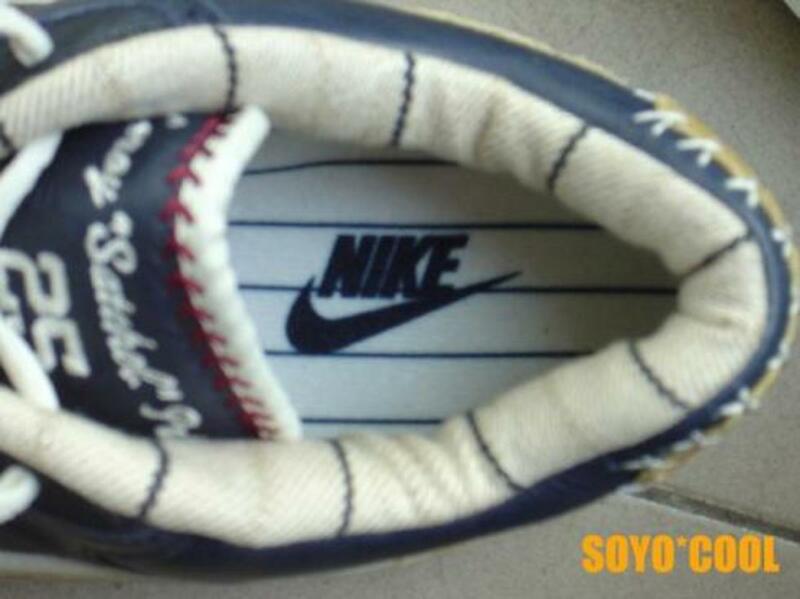 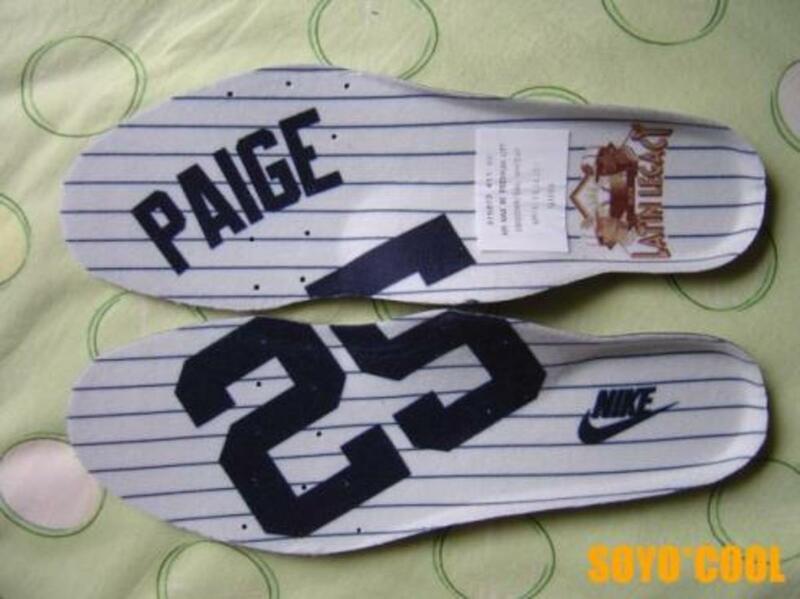 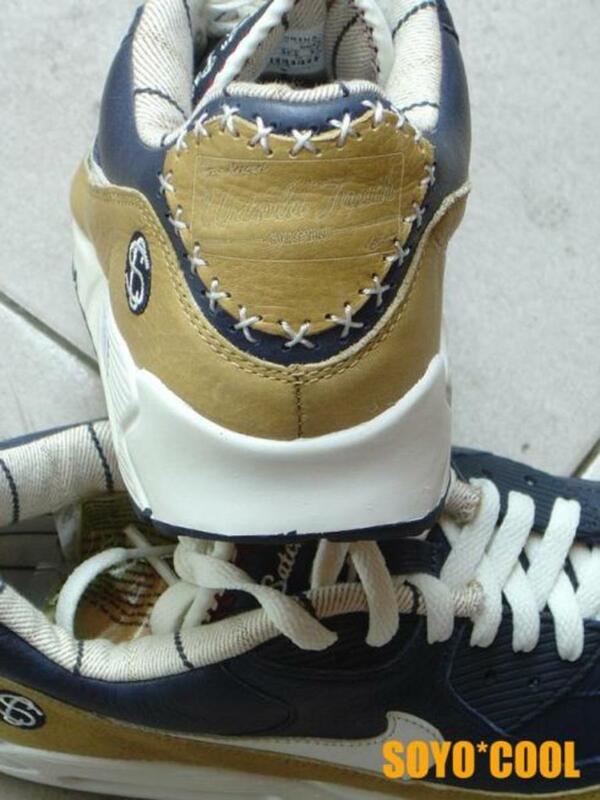 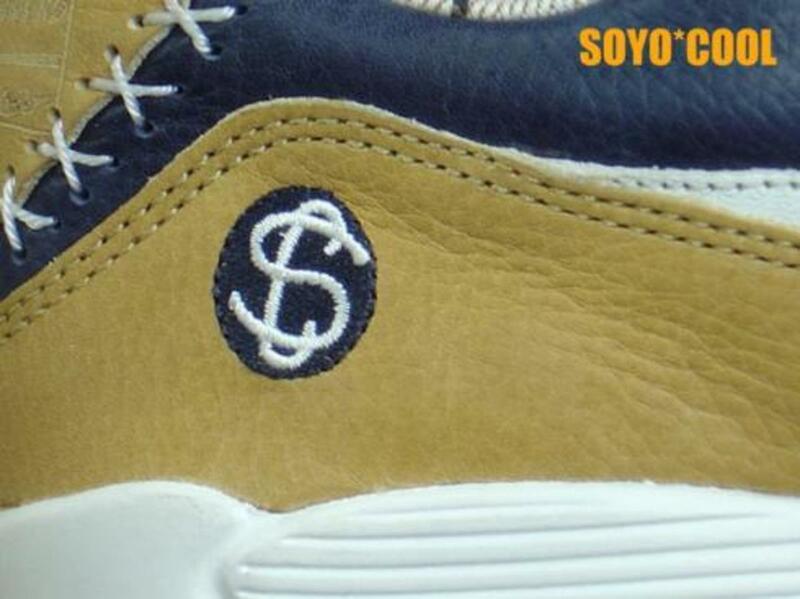 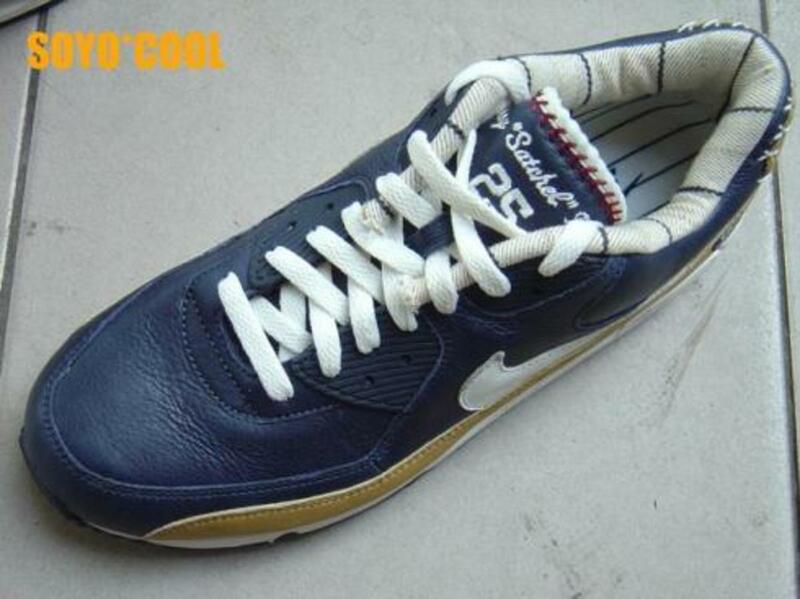 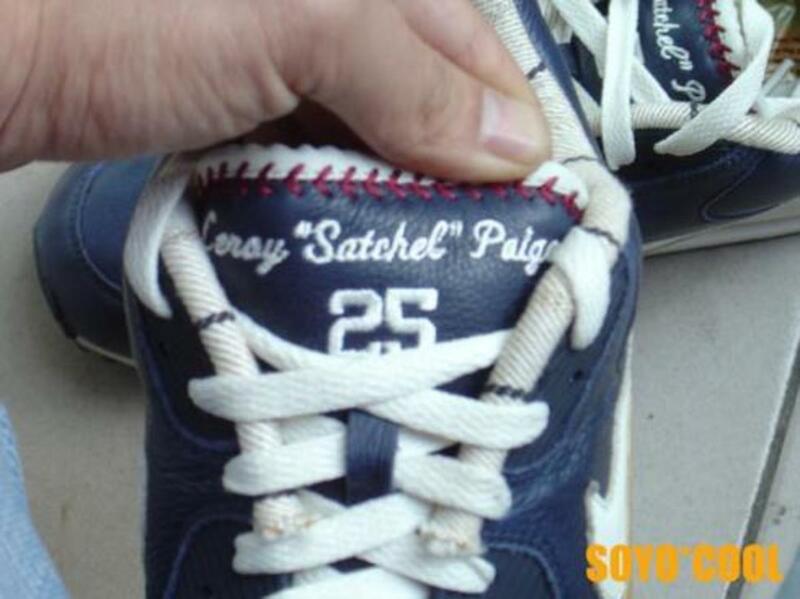 Also, note that the Air Max 90 tagï¿½on the heel area is not there.